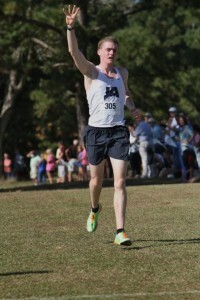 Home » Athletic News » Curt Knight Wins State Championship Again!!! 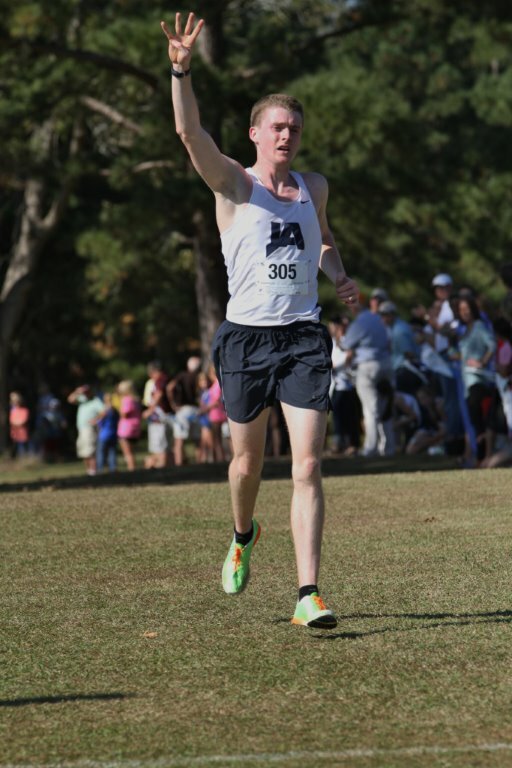 Curt Knight Wins State Championship Again!! !